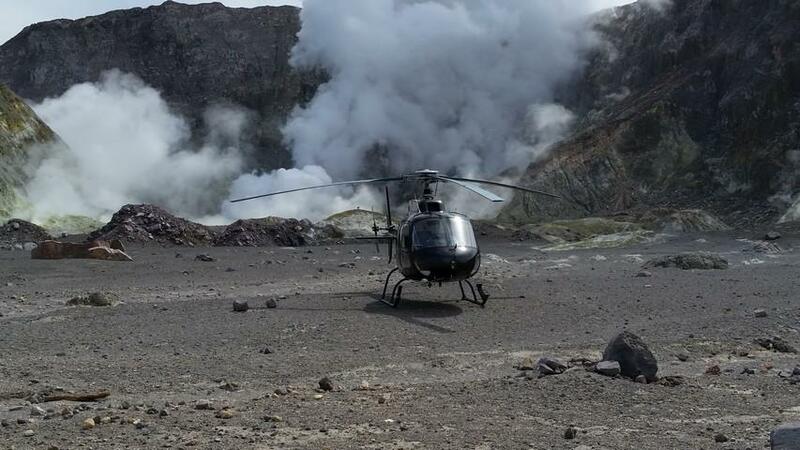 Tauranga-based Aerius Helicopters are your flight specialists in the Bay of Plenty, Rotorua and Coromandel regions. Our services range from unforgettable White Island tours, scenic flights over the regions' white beaches and rugged landscapes, to dropping into a local vineyard for lunch. Let our team arrange a helicopter for your requirements.